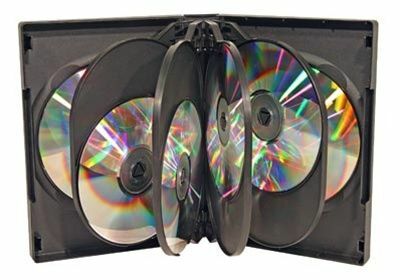 People naturally associate these cases with high quality! 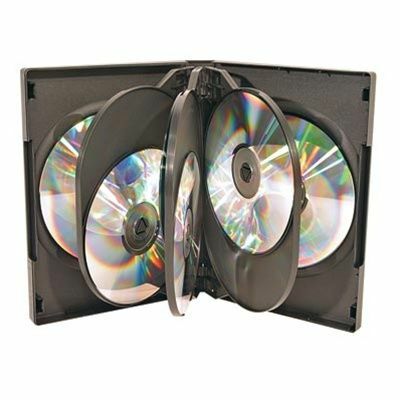 For your most important master CDs, or for every disc you distribute that absolutely must command attention! 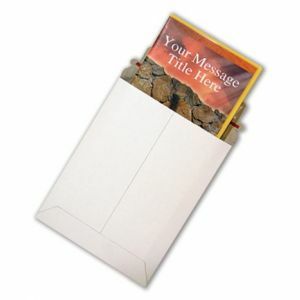 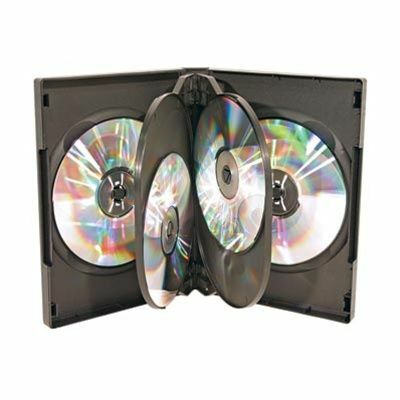 Kingdom Standard DVD Cases offer retail quality at a wholesale price! 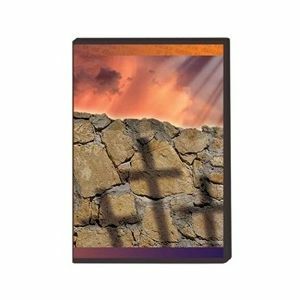 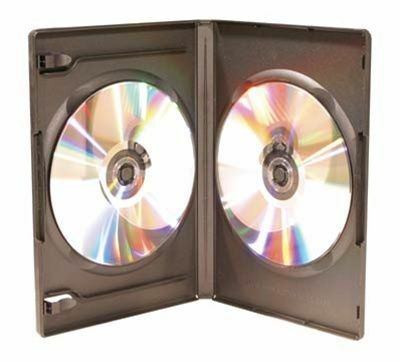 These cases offer standard basic protection for your DVDs, and the cases are available in a variety of capacities from 2-10!